Born 1984, based in Warsaw, Poland. Started photographing around 2008. 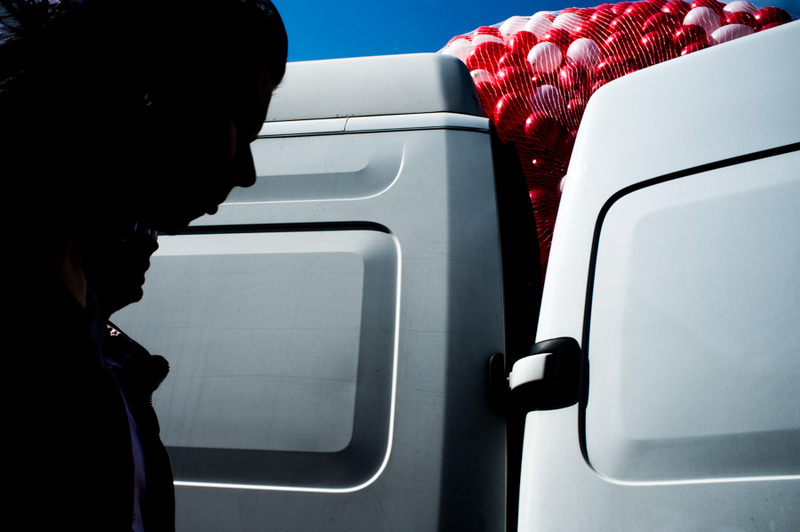 Founder of PolishStreetPhotography.com – a street photography community. Participated in numerous group exhibitions. Graphic designer. All my photographs revolve around street photography. Always candid, always available light, always non intrusive, mostly on film. First it was a way to get familiar with new places and people. With time it evolved into passion that`s not letting me to get out of my home without a camera. If i had to define my masters it would be Garry Winogrand with his ingenius ways of social commentary and Trent Parke with his remarkable love of light.